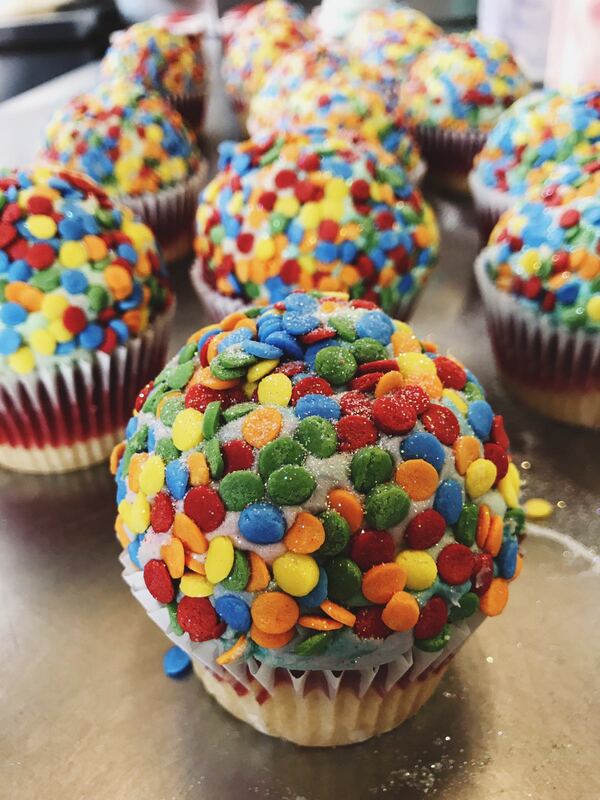 Here at Ms. Cupcake, we’re absolutely delighted to support PRIDE Festival! In honour of this wonderful event, we’ve created the gorgeous, limited edition Pride Cupcake to show our support, with one pound from each sale going to the amazing Mosaic LGBT Youth Centre. Specifically designed for LGBT+ people as well as those who are questioning their sexuality and/or gender identity, aged 13-19, the London-based charity aims to support, educate and inspire young people. 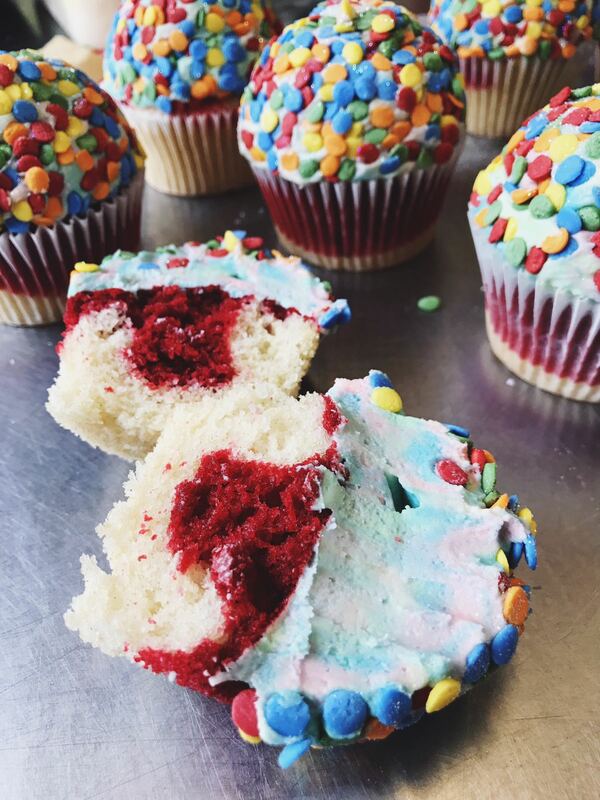 You’ll be able to pick up a Pride Cupcake at our Brixton shop throughout the festival until 9th July! The item costs £3.50 with one pound from each sale going direct to Mosaic LGBT Youth Centre. The Pride Festival takes place from 24th June – 9th July, with the Parade and main events on Saturday 8th July. This entry was posted on Thursday, June 29th, 2017 at 2:20 pm and is filed under Cupcake News. You can follow any responses to this entry through the RSS 2.0 feed. Both comments and pings are currently closed.